It's spring and with it, comes pastel shades. I thought I'd welcome spring with a predictable sweet pink from yet another South Korean brand, TheFaceShop. Thank you, Danielle, for sending me this. TheFaceShop's naming convention for its nail polishes is typical of cosmetics brands from the Far East: an abbreviation of the colour followed by digits. 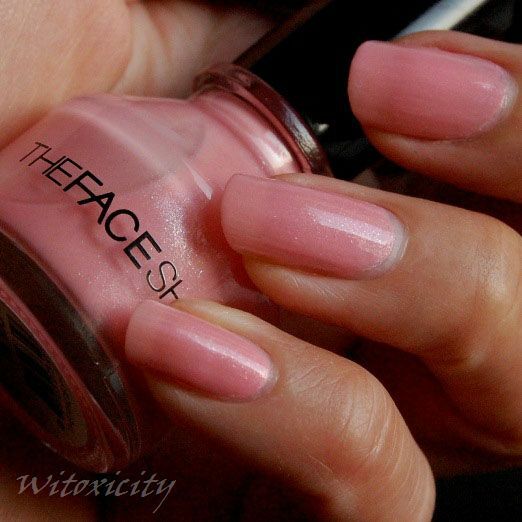 TheFaceShop Nail Color PK103 is a sheer baby pink polish with fine shimmers. Application was trouble-free and I have three coats on here. 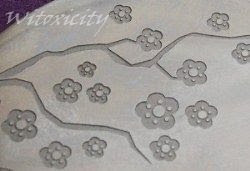 I left it at that despite the visible nail line as I was planning to do stamping anyway. It's the Konad M66 plate again. 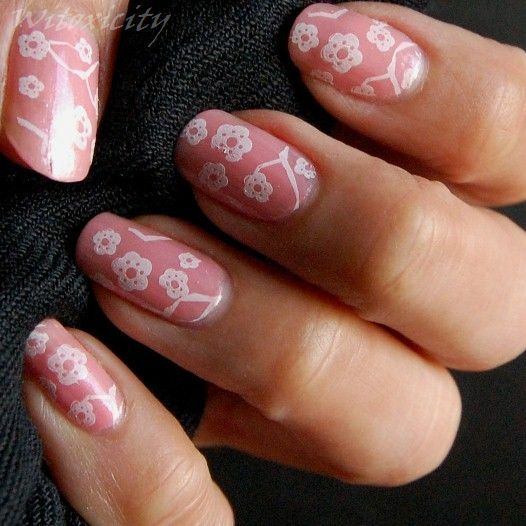 I've been waiting for a long time to use the beautiful cherry blossom design. I feel like I'm wearing Barbie's wallpaper, which is ironic. I don't even like Barbie. a good choice to welcome spring. You dont like Barbie.. but surely it does look great on your nails! 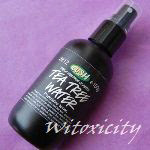 :) I have this love-hate relationship with The Face Shop polishes I must say. Some takes half of forever to stay, but some is just blah.. I love cherry blossom, the trees are so beautiful. Pity it doesn't last longer. The baby pink is adorable..& the shimmer is just about right in adding to its charm. Love the floral art you've added on it. Pretty perfect for spring/summer! YAY!! I love that I can actually go out and buy this polish! 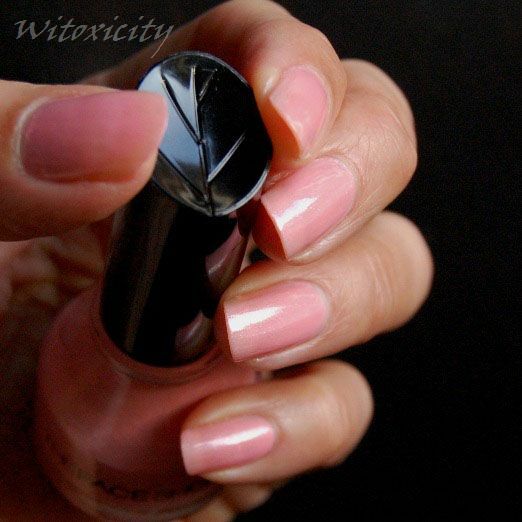 :)) Great nail look! :) I love the stamp! Wow that's such a sweet combination! I love this colour, I might have the same polish too! 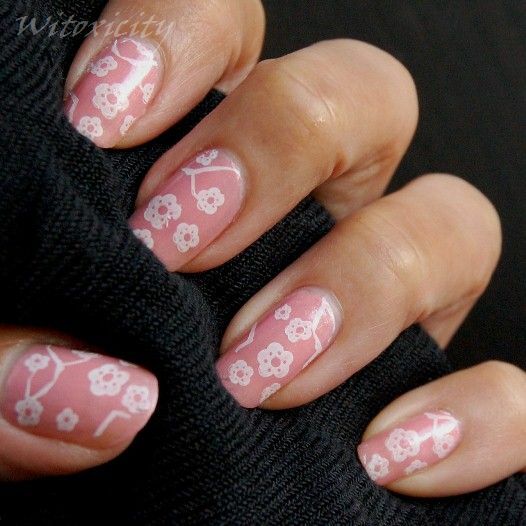 That's a beautiful colour and love the nail art! OMG sooo...pretty! Ya ya...very Barbie wallpaper lol... I like! That pink id too gorgeous for words.